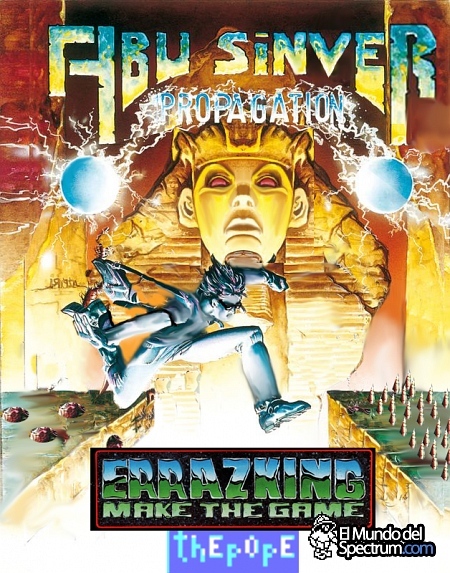 Indie Retro News: Abu Sinver Propagation - Ultimate play the.... Errazking, on the ZX Spectrum! 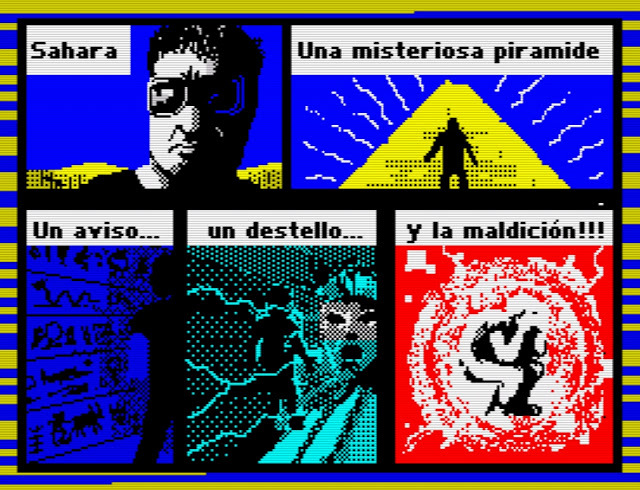 Abu Sinver Propagation - Ultimate play the.... Errazking, on the ZX Spectrum! I don't know if Errazking has a lot of time on his hands, or he spends countless hours into the night without sleep making games, as after already releasing a rather cool isometric ZX Spectrum game called 'Deep Blue', which was developed using 3D GameMaker, a piece of software originally published by Crl for Spectrum in 1987. He's now gone on to release Abu Sinver Propagation... Again made with 3D Game Maker of CRL with improvements added by ThEpOpE. Once again Errazking has gone down the route of making his games look as close as possible to those Ultimate Play the Game classics, with not just the overall design of the game logo on the front cover, but if you look at the game itself you would probably think it was an official Ultimate game. But that's where the similarities end, as according to Errazking, Abu Sinver Propagation is a tribute to the 1985 ZX Spectrum game ' Abu Simbel Profanation '; a game that is regarded as one of the "most difficult games of Spanish Software History" , and the third in the Johnny Jones Saga. Now if you regard Ultimate Play the Game titles high up on your list of awesomeness then Abu Sinver Propagation should be the next game you should be playing! 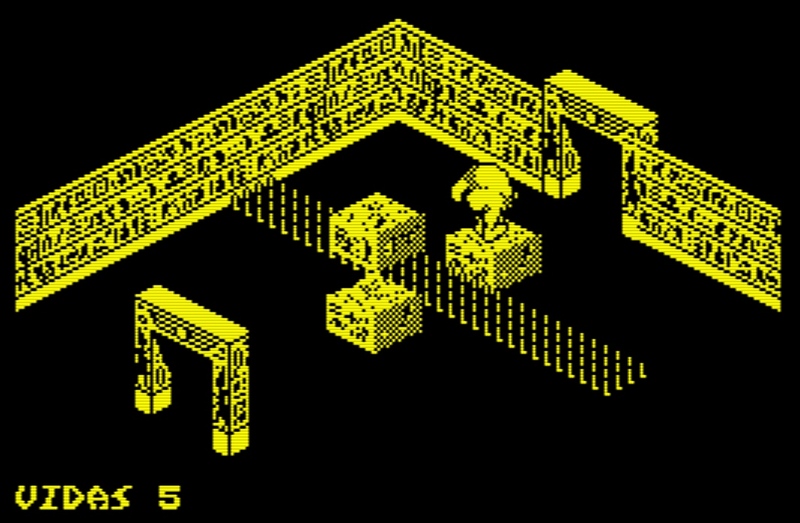 It has that isometric puzzle based flavour such as jumping from blocks and moving platforms over nasty spiked traps, enemies in some of the screens ( which can be killed ), and what I really like is the Egyptian theme found throughout each of the many levels. The only weird part to the game is the characters backside, which you can't help but notice or continue to watch as it wiggles from left to right as you move!